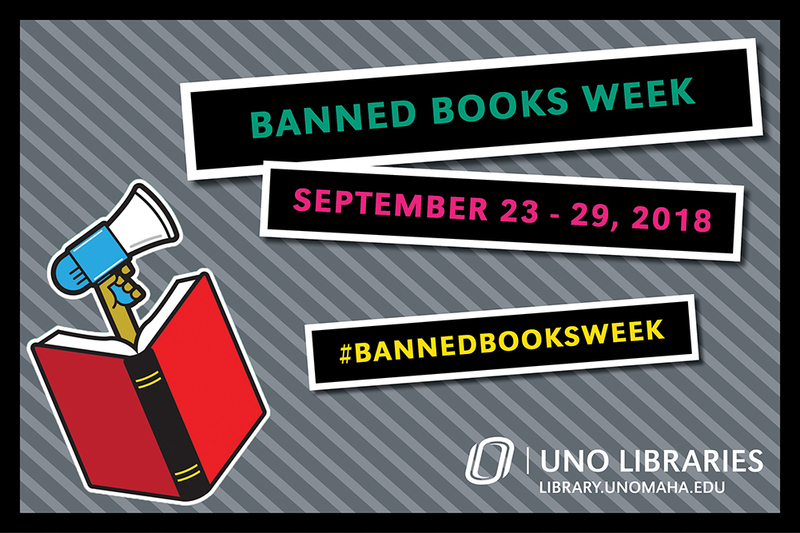 Banned Books week is part of a national coalition celebrating the freedom to read. The week draws awareness for banned and challenged books in schools, bookstores, and libraries. 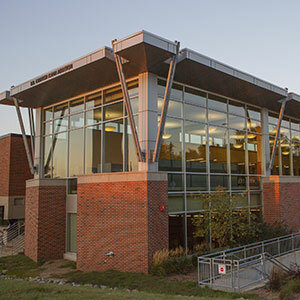 Visit bannedbooksweek.org to learn more about the coalition's efforts. For more information on banned and challenged books, visit the American Library Association (ALA) online.